I’ve been doing some work in the garden recently, and have thus paid closer attention to the local feathered residents. 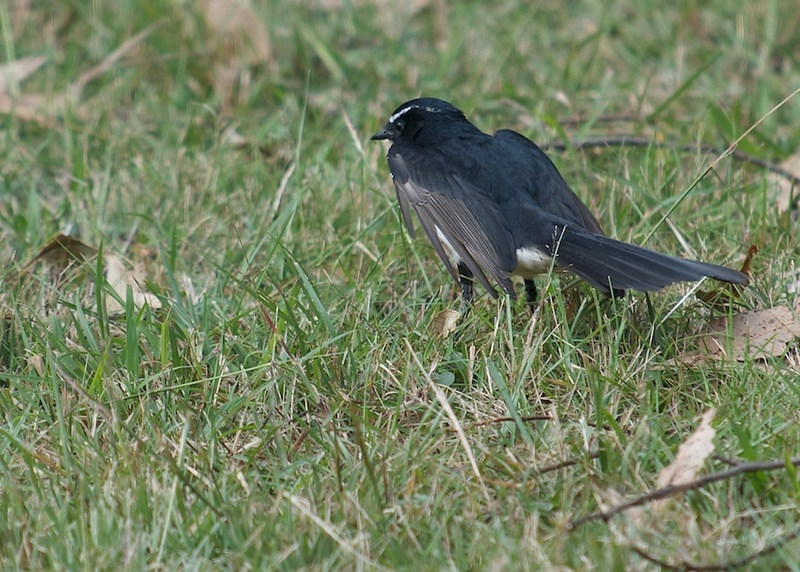 Here (I believe) is a Fantail, a Willy Wagtail. I can’t remember why, but I always thought the Fantail was a different bird to the wagtail, something to do with the direction that the tail is wagged.